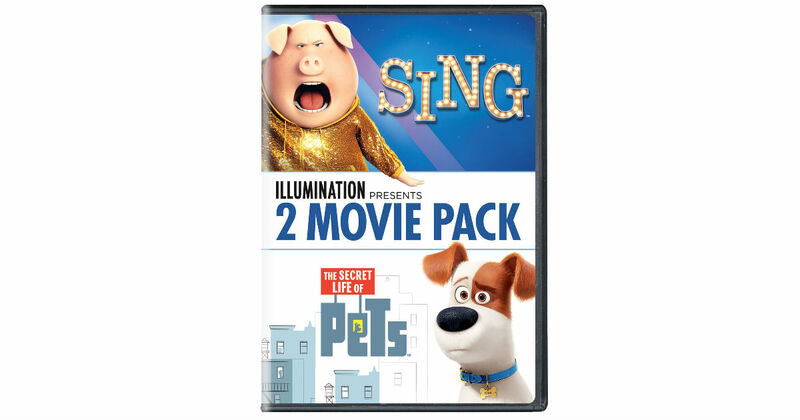 Save 52% on this Sing / The Secret Life of Pets DVD 2-Movie Pack on Amazon. Pay just $10.99, regularly $22.98. Prime members receive free shipping, otherwise free shipping starts at $25.